Today I'm going to share my recipe to make your own eyeshadow primer. 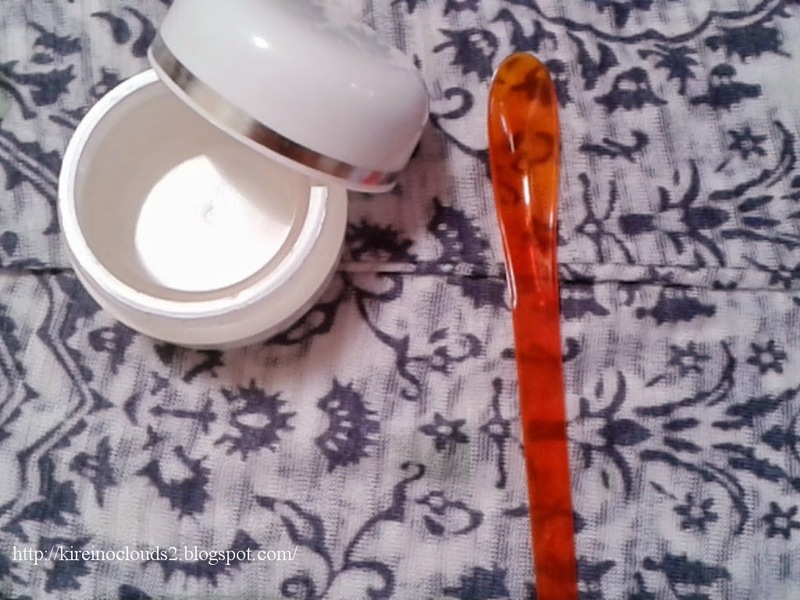 Yes, we can make our own eyeshadow primer at home :). Hari ini aku mo share cara bikin eyeshadow primer sendiri. Ya, kita bisa bikin eyeshadow primer sendiri di rumah :). Why we need an eyeshadow primer? because it will make our eyshadow color out more vibrant, long lasting and prevent creasing. Kenapa kita butuh eyeshadow primer? karena eyeshadow primer akan bikin warna eyeshadow untuk jadi lebih keluar, awet dan menghindari creasing. So let's start to make our own eyeshadow primer :). First of all we need a container and little spoon/spatula. Pertama-tama kita butuh container dan sendok kecil/spatula. 1. 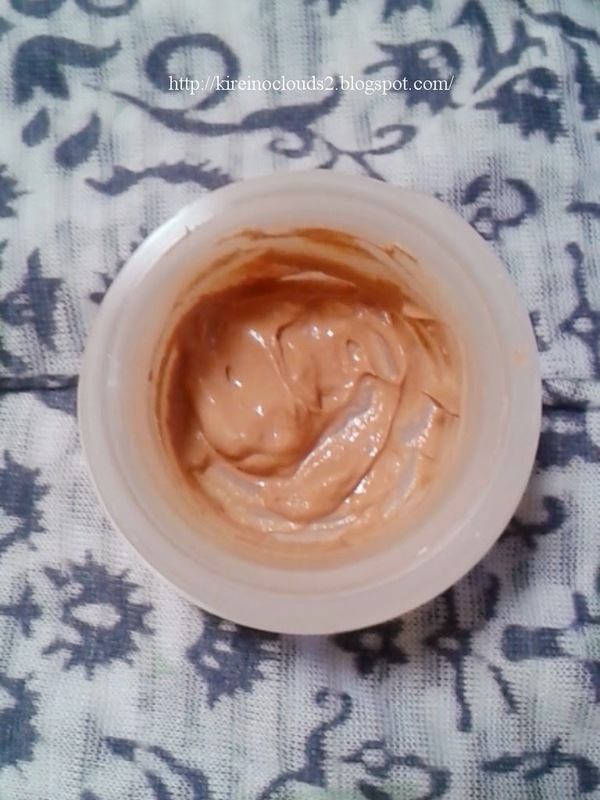 Foundation : I use my revlon colorstay foundation. 2. 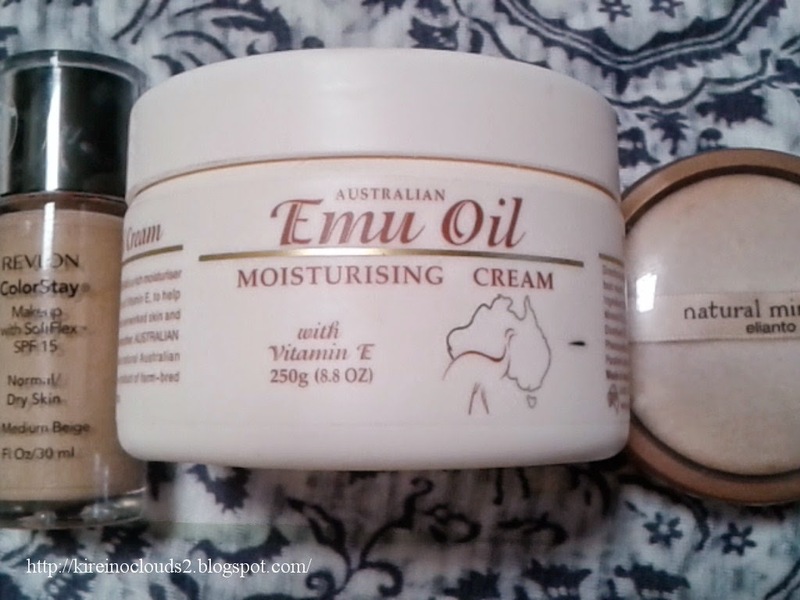 Unscented Body butter/ Face cream : I use my australian emu oil moisturizing cream. 3. Powder : I use my elianto natural mineral powder. All we need to do is just mix all the ingredients together in the container. For me it's a 2:1:2 for powder:foundation:face cream. Yang harus di lakukan adalah mencampur semua bahan sampai rata. Takarannya kalo buat aku 2:1:2 untuk powder:foundation:face cream. Without primer I need to swatch 3 times before the color pop. With primer it just need one swatch. Tanpa primer aku perlu swatch sampai 3 kali sebelum warnanya keluar. Dengan primer aku cuma perlu watch sekali aja. I hope it can help you to save few buck from buying eyeshadow primer :). I've never thought that a DIY eyeshadow primer was possible. Thanks for this! BTW, I love your blog layout. It's so cute! you should try it, could save few buck from buying primer..hehe..
Love this! this is really amazing!!!! Would love to try this one really,really soon!!! thanks a lot for sharing dear!!!!! you should try this tin :). I'll try it thank you! Following you back my dear. I'm no 32! Cobain din, mayan bisa hemat dikit (>.<). this is definitely a budget friendly tutorial. Wah berguna banget ini, mau coba bikin ah, mayan nggak usah beli eye primer mahal mahal hehe. mayan buat berhemat dikit :). Such a great idea dear. Whoa.. I didn't know it's possible to make your own primer. I might just give it a try. 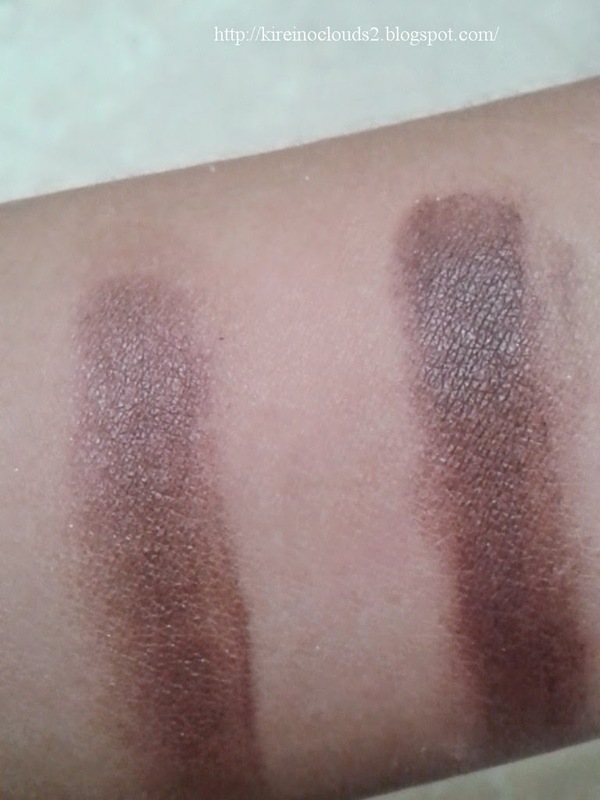 I realized that anything creamy, when applied to skin helps powdery stuff (in this case eyeshadow) stick better. Thanks for the 'recipe'! keren! kapan-kapan aku coba ah! :D thanks for sharing ya, kei!